Do you like sprouts? I had only ever eaten plain, long white mung bean sprouts from the grocery store and didn’t really care for them. Then I discovered home sprouting and the wide variety of seeds, beans, lentils and nuts that could be sprouted. My family now eats them on salads and sandwiches and sometimes even just straight from the sprouter! Beside the fact that sprouts are healthy for everyday eating and should be added to your diet for nutritional reasons, sprouting is an excellent prepping skill to have. Certain seed mixes combine not only for great taste, but for high nutrition. Some seeds provide every amino acid, a long list of vitamins and minerals, and many are high in protein. Access to a fresh, non-meat/dairy source of protein during hard times is highly desirable. Broccoli sprouts are one of the most nutritious… eating one ounce of broccoli sprouts gives you as many antioxidants as 3 pounds of mature broccoli! Check out this link for a list of nutritional content for the most popular sprouts. If you live in an extreme climates that limit your outside growing months, you can grow a variety of fresh greens year around. No dirt under the nails, no back breaking work, no worries about early frost. If you have a security reason for not gardening outside, you can still have fresh greens by sprouting indoors. In fact, you can hide them even more if needed by putting your spouters inside a cabinet, under a bed, etc. Sprouts do not need any light for growth. Exposure to sunlight at the end of growing will activate the chlorophyll and green up the sprouts, but it is not a requirement for taste or nutrition. Sprouting seeds have a shelf life of 1 to 5 years depending on the variety. Refrigerating can double the lifespan while freezing can extend it 4 to 5 times. 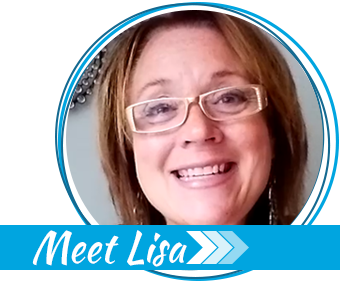 See a full list here. Most sprouting seeds are very small, but grow exponentially. A single pound of alfalfa sprouting seeds can produce 7 pounds of edible food! 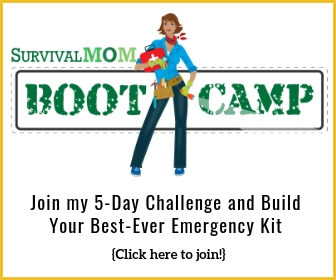 The only potential “downside” with sprouting during emergency situations is the amount of water needed. Sprouts need to be initially soaked and then rinsed twice a day. If access to safe water is an issue, it could be difficult to impossible to grow the sprouts. However, sprout water does not need to be discarded. In fact, the water used for the initial soak is full of nutrients that could be consumed as is, used as soup stock, or as needed to reconstitute dehydrated or freeze dried foods. Sprouting is so easy, a child can do it. If you can measure and rinse seeds, you can sprout! All you need is the right sprouter. 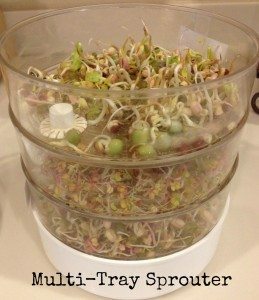 Four Tray Sprouter – The trays of this sprouter allow you to either sprout a variety of different seeds and beans in one compact footprint, or enable you to stagger your growth by starting the trays a couple days apart so you have fresh sprouts constantly at the ready. Watch this video to see how this sprouter works. The Easy Sprout Sprouter – Simple, compact and likely the most popular sprouter of all. 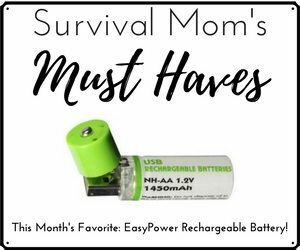 This one is a must if you want to sprout on the go. Here’s an instructional video to show you just how easy it is! 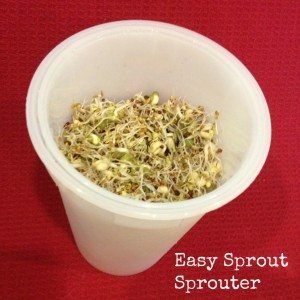 It’s surprising how quickly sprouts can begin to go bad, so both these sprouters allow you to make relatively small amounts of sprouts so they can be eaten within just a couple of days. There are dozens and dozens of seeds, bean, lentils and nuts you can sprout on their own, but mixing them together for a gourmet treat is what I like best. Here are three of my favorites, but be bold and be sure to try a wide variety to find your own favorites. The best way to do that is to find variety samplers like this one or this one. French Garden – Put this on your sandwich (if you have any left over after eating it straight from the sprouter!). Healthy, high protein and so good. Nick’s Hot Sprout Salad Mix – Spicy and fragrant and 35% protein. Pea Carnival – A mix of different peas. I was surprised at how much I liked this one. Yum! What difference is there between sprouting seed and just plain seed? Nothing, other than is the seed going to give you a sprout that you would want to eat. Not all of them are tasty. 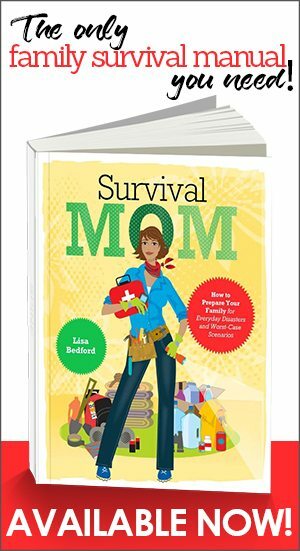 Lots of good info packed in here. Personally I really like the easy green autosprouter which was left out of the list. 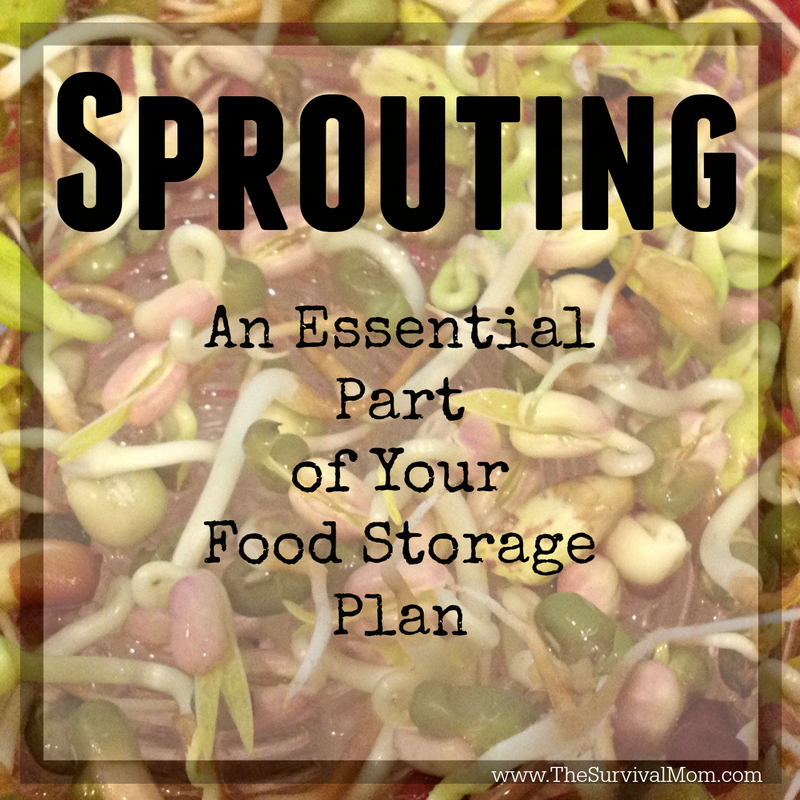 It mists the sprouts 5x/day, so all you have to do is load the tray with seeds and harvest. Also one important mention-able is that its good to soak the seeds with a tsp of food grade hydrogen peroxide in 8oz of water. This can help prevent mold and bacteria in the process. “Messenger” … You’re so sweet! Thanks!